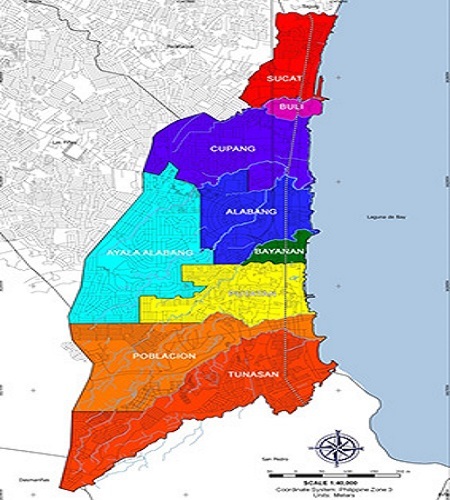 Land area was based on cadastral survey (certified and provided to the DBM) from the LMB, DENR, as of 2010 – as used by NSO, 2010 Census. The City claims the above total land area based on a map citing creation of Presidential Decree (P.D.) 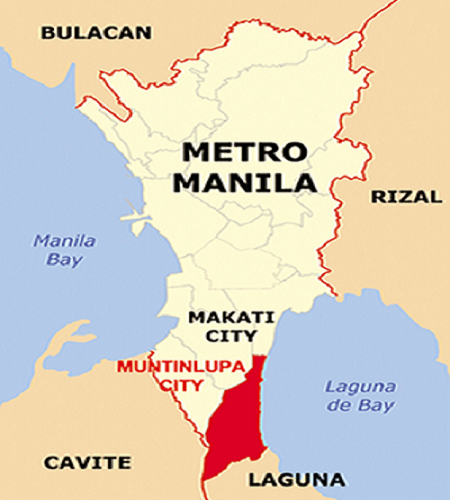 824 dated November 7, 1978 upon the formation of Metro Manila as the National Capital Region of the Philippines.